Treatment for most women with ovarian cancer involves surgery. The ovaries, fallopian tubes, and uterus are usually completely removed, but in some cases more conservative surgery may be performed. The latter is particularly common among women with slow-growing tumors in an early stage who want to maintain the ability to have a child. 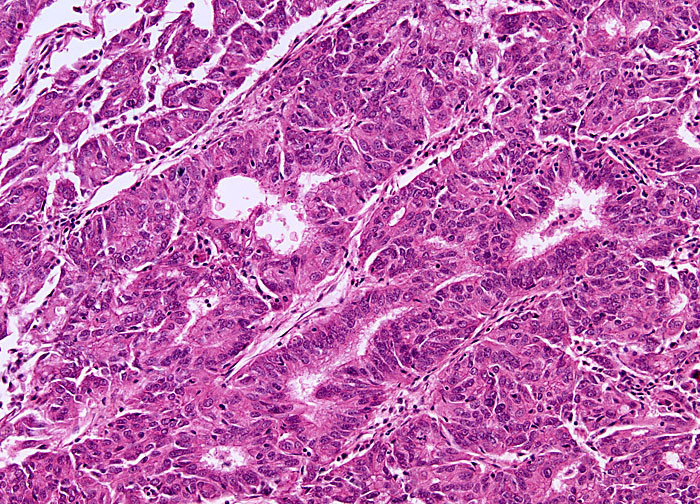 Internal and external radiation treatments are also sometimes utilized as the primary therapy for ovarian cancer patients, but are more frequently used as adjuvants to surgical techniques. In patients with metastases, the systemic approach of chemotherapy is often necessary in order to destroy as many cancer cells as possible.